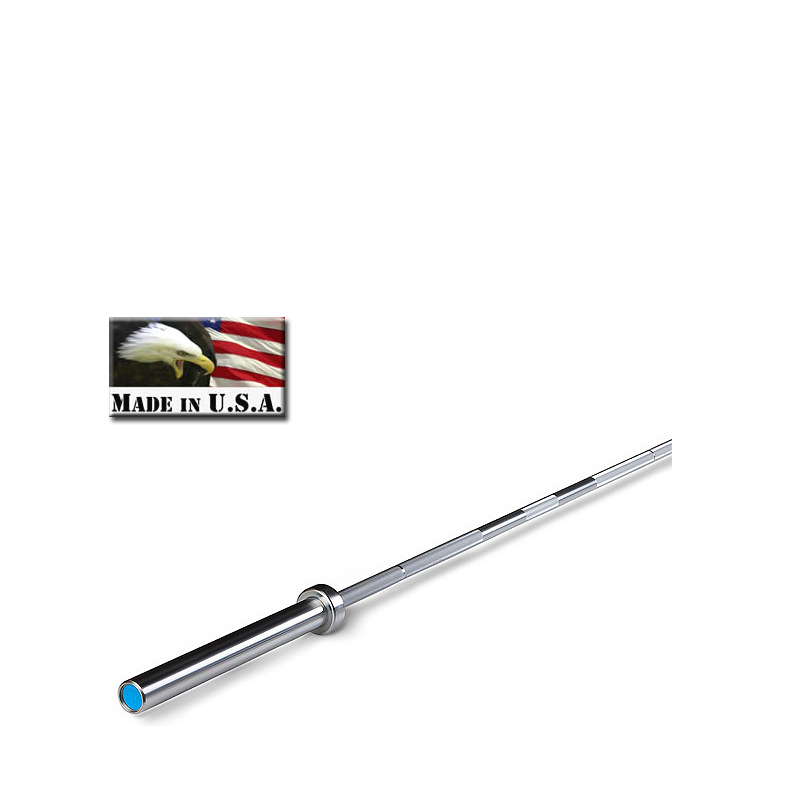 Iron Grip Competition Series Olympic Bars are built precisely to International Weightlifting Federation (IWF) specifications in our own U.S. factory. Available in 20 kg and 15 kg models, Competition Series bars are constructed from premium, product-specific steel to provide the ideal balance of whip and elasticity. For optimal spin, we designed a unique sleeve assembly with a specific arrangement of slick needle bearings and hard wearing roller bearings. This combination provides free and constant sleeve rotation, while ensuring long-lasting, maintenance-free durability. The integrated collars are permanently joined to the sleeves, and an additional snap ring locking system secures the shoulder bearings in position to further reinforce the bars strength and improve safety. 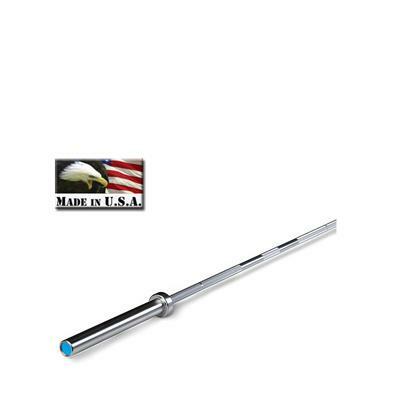 Iron Grip Competition Series bars are calibrated for accuracy before they leave the factory. Their carefully engineered construction and exceptional performance make them perfectly suited for Olympic-style weightlifting.